What if Microsoft Redesigned the iPod? Located at One Beacon Court, this beautiful terraced New York penthouse has 12 rooms (five bedrooms, 5½ baths) with 8,687 square feet of interior space and over 2,000 square feet of terrace. 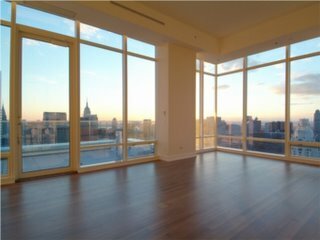 The floor-to-ceiling windows (14 ft. ceilings) throughout the 50th floor penthouse offer breathtaking views of Central Park and the New York skyline. 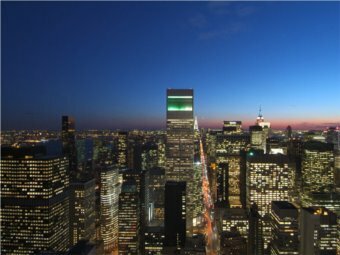 The amazing view, location and square feet does come at its price. Sotheby’s International Realty – East Side Manhattan Brokerage is listing it at $31.25 million. There’s no doubt that the iPod is a phenomenon. This clever mp3 player/portable hard drive is certainly Apple’s darling (and cash cow.) 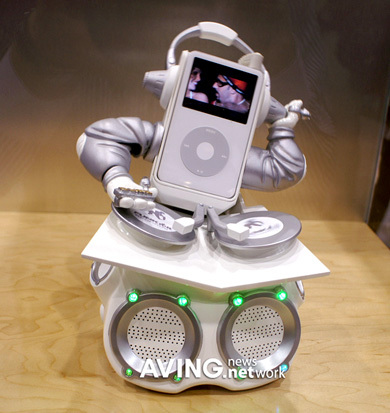 Most people know what the iPod is and many owners want to accessorize their little iPods, making their music a better and more (necessary) integrated part of the modern lifestyle. While there are many iPod accessories out there (some might even say too many) the guys at TechEBlog have taken the time to point out the top 10 strangest ones out there. Check out the list and see if you agree. 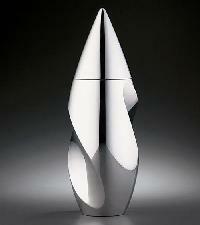 This sleek yet funky twisted cocktail shaker is sure to get comments at your next party. Made from a special thermal-retentive metal it has three times the cold retention of common metals. Simply place it in the freezer for about 30 minutes and you’ll be able mix your favorite drinks and serve them chilled, without the use of ice. Available at Hammacher Schlemmer for approximately $145. Review courtesy of Victor Agreda, Jr. on DownloadSquad. Starting with the story and breaking down the elements, building a schedule and sharing the reports, Celtx is an incredibly thorough tool for TV and video (or film, or theater). It’s cross platform application that is completely free. One of the interesting features involves a built-in web browser, enabling some great collaboration opportunities. For instance, you can update multimedia assets (like photos) in realtime, so everyone has the same pic of the location for tomorrow’s shoot. In fact, Celtx is built on Mozilla’s Application Framework. The piggy bank has been around for ages. The Money Savvy Pig is a 21st Century take on the classic money saving bank. This little piggy is divided up into four sections: Save, Spend, Donate, and Invest. The money accumulated in each divided chamber exits through a different foot. 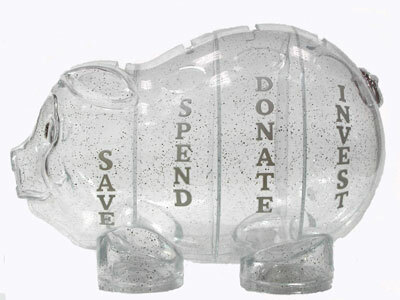 This plastic pig is a cute way to teach your little ones how to divvy up their allowances. Available in five different colors from Money Saavy Generation for $14.99. Do you yearn for the roaring surf, sun and sand of Hawaii? Live far away from tropical locales? Thanks to Board Towelz Area Rugs, you can now bring some of the surf into your home, no matter where you live. 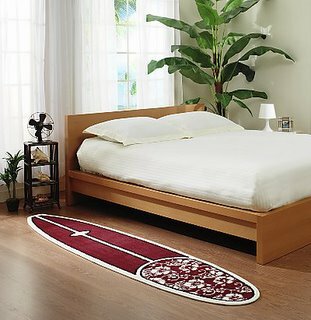 Made by Floorboardz, these Hawiian-insipred surfboard shaped rug designs come in a variety of styles, sure to bring some cool into any room.